Do you have anything to share with the Blogger?, It will be helpful. 3. For Vista users, just Right Click & Install. control panel or in C:windows/fonts). 5. The grave acent symbol is mapped to `~ (the key just above "tab"
your tab button. 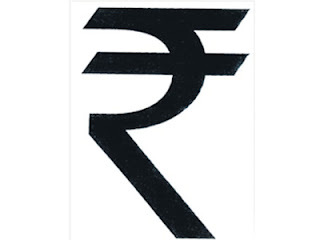 It will display our new rupee symbol. Tools/Utilities/Software are created and tested in virus-free computer protected by Avast. However, you are advised to confirm yourself that they are virus free and not harming your system before start using. All Tools/Utilities/Software available in this blog are for educational and learning purpose only. Use of these tools in Postal live environment is at your risk only. Blog by Shivaram Puttur. Powered by Blogger.